FAYETTEVILLE, Ark. – Head coach Courtney Deifel has announced the addition of Ryan Jackson to the Arkansas softball roster. The Chino Hills, Calif., native spent the last two seasons at Bethune-Cookman and will join the Razorbacks as a junior. Jackson is the two-time defending MEAC Player of the Year. As a freshman in 2017, she led the league in batting average (.412), on base percentage (.483), RBI (47), home runs (14) and slugging percentage (.771). As a sophomore, she led the league in on-base percentage (.467), RBI (50), runs scored (54), total bases (127) and home runs (17). 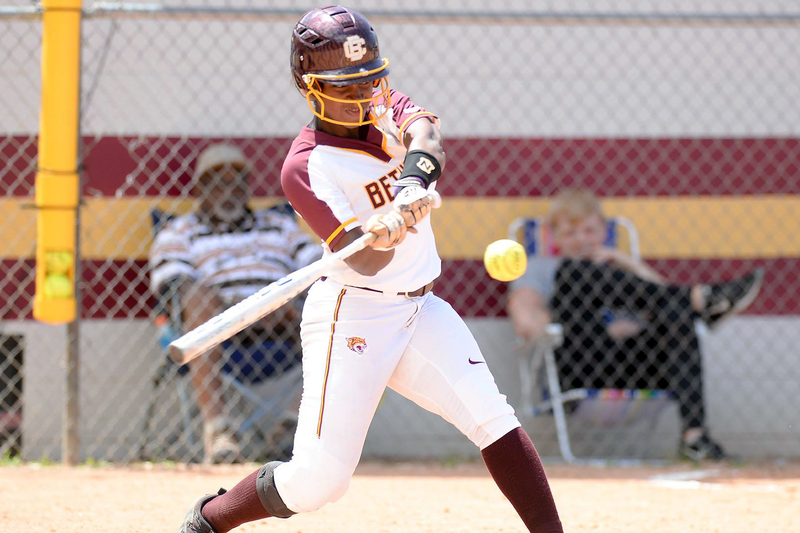 The 17 home runs is a Bethune-Cookman University single-season record. Nationally, she ranked 25th in home runs last season marking the second-straight season she has ranked in the top-50 nationally in homers. Additionally, she helped lead Bethune-Cookman to a MEAC Tournament title last season and a berth in the NCAA Tournament. Jackson joins Arizona State transfer Danielle Gibson as the newest members of the 2018-19 Arkansas softball roster. For more information on Arkansas softball, follow @ArkansasSB on Twitter.